In August I joined Kelly Higgins-Divine and Professor Roly Sussex to discuss the language of beer. It was a fun chat and you can listen to it below. Matt's column in The Courier Mail looking at the Boags Epicurean range. Matt was in Munich for Oktoberfest last year and had the honour to attend the keg tapping ceremony in the Schottenhamel tent. It is only after the Munich mayor taps the first keg that all other tents can start to serve and Oktoberfest gets under way. Click the image to read Matt's account for GoodFood.com.au. 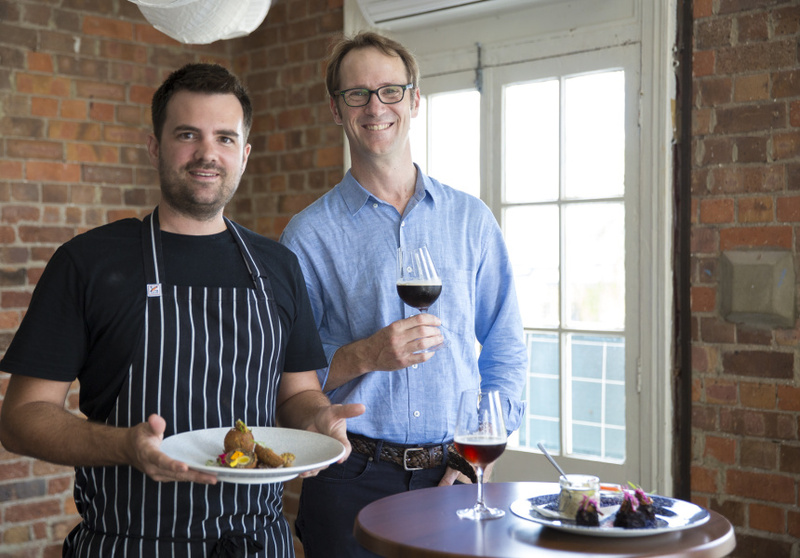 The Broadsheet takes a look at Beer Tapas, which Matt pioneered at The Alliance Hotel. 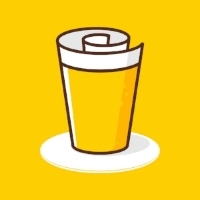 Beer InCider Experience - Independent Brews. Alternative Music. 18 & 19 September 2015. Albion Park Raceway. Tickets at www.beerincider.com. Thanks to the guys at This Common Ground for this vid. Check out www.thisiscommonground.com.